48 handsome men from the northeastern region of India gathered in Guwahati to become the most handsome and desirable man of Northeast. They competed for the title of the most prestigious contest for men in the Northeast i.e. Fair & Lovely Men Mega Mister North East 2017. 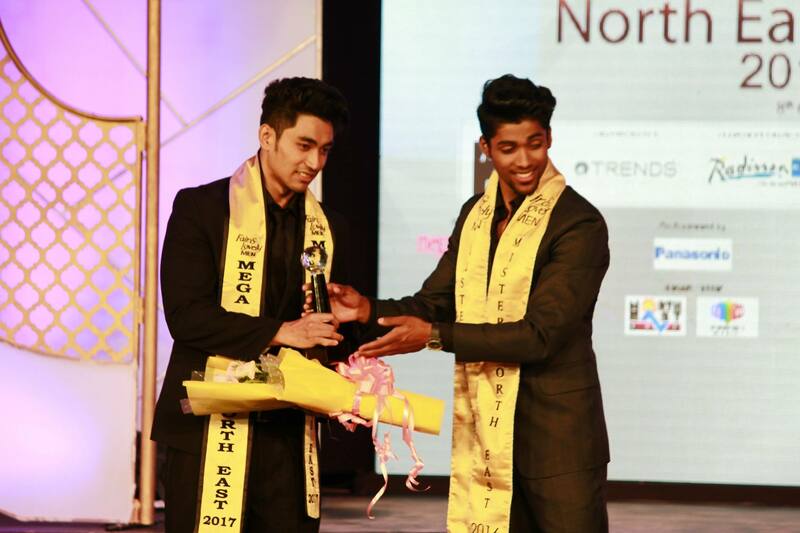 This was the eight edition of Mega Mister North East. The grand finale took place yesterday – 24th June at ITA Cultural Complex, Guwahati, Assam. 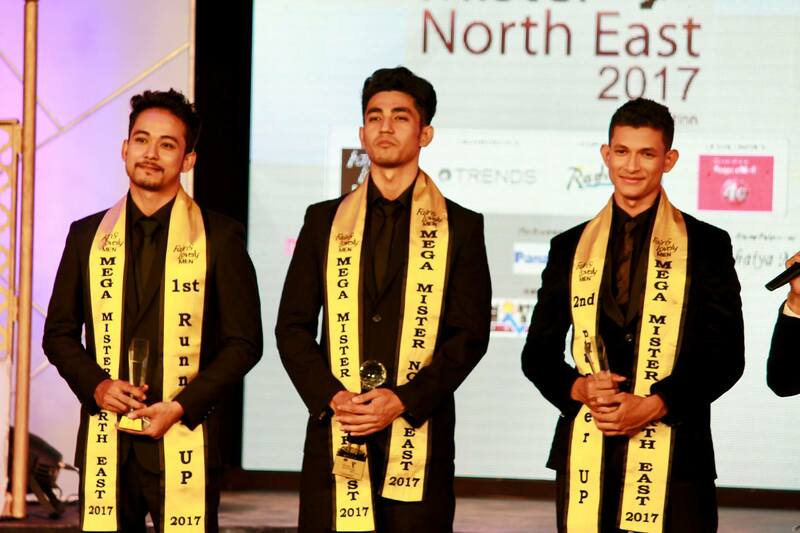 At the conclusion of the grand finale, among the 50 finalists, Suman Ningthoujam from Imphal, Manipur, emerged as the best and won Fair & Lovely Men Mega Mister North East 2017. Suman is currently studying Civil Engineering at SVCET College and University in Chittoor, Andhra Pradesh. 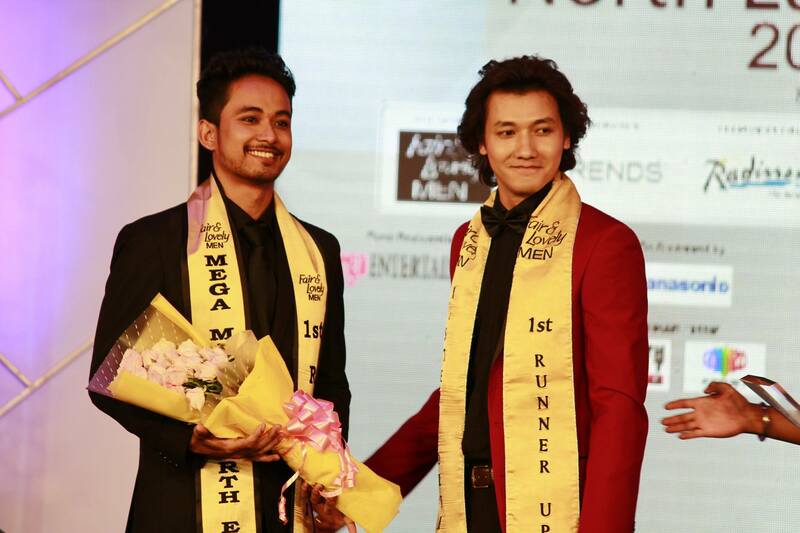 Suman succeeds Animesh Pandit form Shillong, Meghalaya as the new winner of Fair & Lovely Men Mega Mister North East. 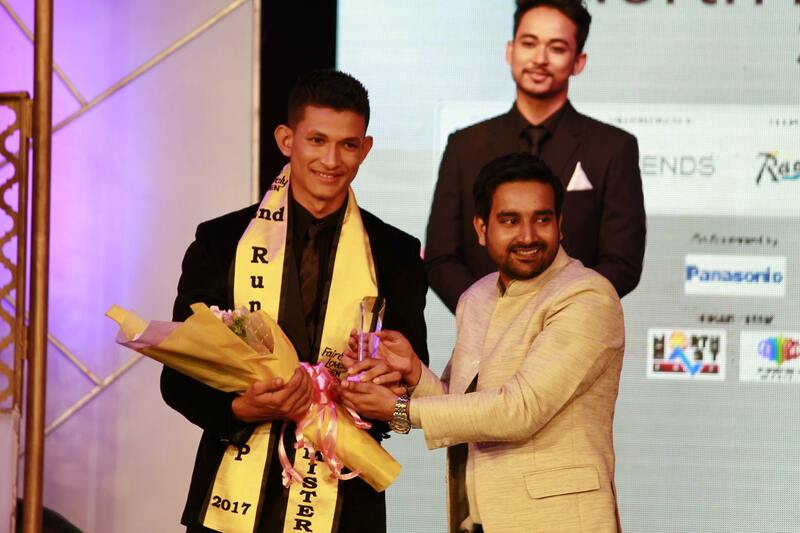 2nd year BBA student Babul Koch from Guwahati, Assam, was declared 1st runner-up and was sashed by lst year 1st runner-up Sushanta Rajkumar from Imphal. 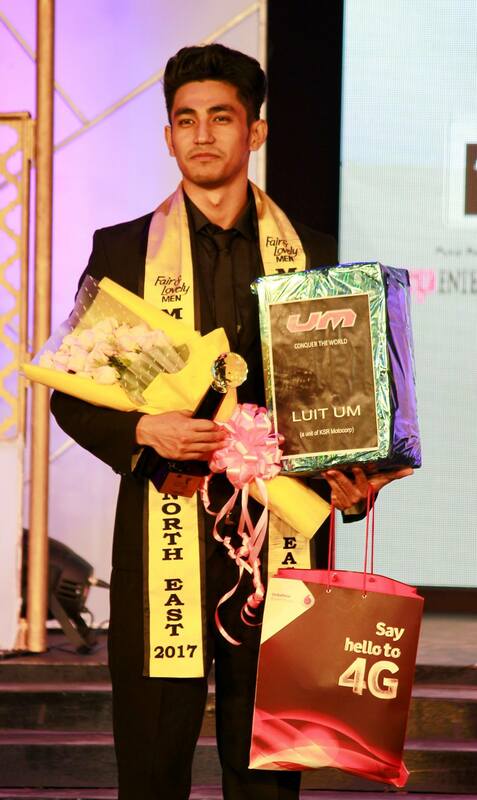 Soman Chetry from Itanagar, Arunachal Pradesh was adjudged 2nd runner-up. He was sashed by 2nd runner-up of Mega Mister Northeast 2016 Colin Jacob Rajan from Guwahati.